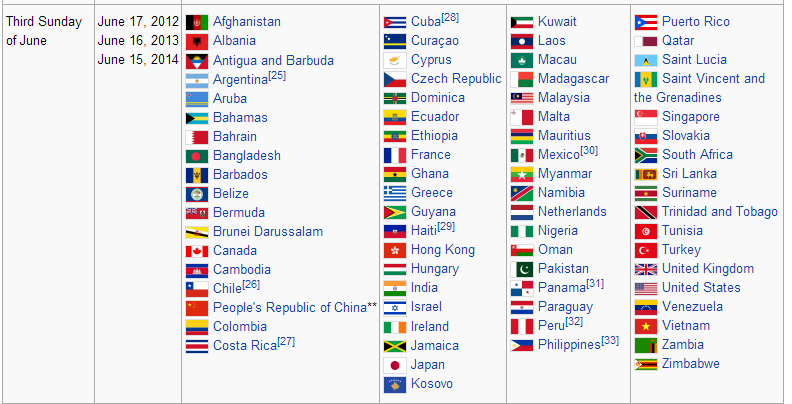 For other countries and for further information, head to the relevant Wikipedia page. Wikipedia is a good source of terminology. Wikipedia articles often appear on top of Google search results about specific terms of concepts, and since many articles are translated, or at least written in different languages, it’s often sufficient to click on the corresponding target language in the Wikipedia Languages side bar to jump to the corresponding translated article. But that’s a lot of clicks, especially because translations are not always available for all languages. If you are only interested in obtaining the translation of the title (which would be the keyword or concept you are looking for), wouldn’t it be nice to just type the source word and see its translation immediately? So Meme Miner not only displays the term’s translation, but also offers the translated definition, as it appears in the Wikipedia article that uses the searched term as the title. Very useful. It would be nice to see vendors of translation tools enter into an agreement with Wikipedia about integrating this type of search mechanism into their programs, for instance for pre-populating a glossary, complete with definitions, about a text that is about to be translated. I also wonder if it would be possible to download bilingual Wikipedia article headings in a way that is easy to manipulate in order to generate bilingual term lists. Any comments about this possibility will be appreciated. A list of free term extractors published by the Globalization Group, Inc.
Free Term Extractors | The International Business Edge!™ | Globalization Group, Inc.
Reference material plays a very important part in most translation projects. We often receive reference files from our clients, and sometimes we have to find them ourselves through web searches or by browsing the client’s website. 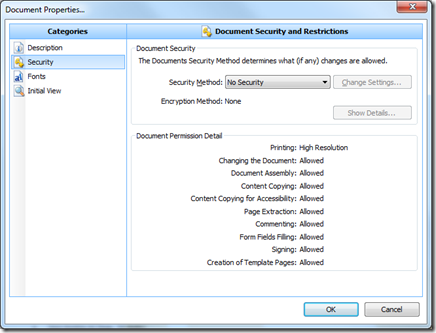 PDF files can be secured with restrictions that prevent you from for example copying text from them or editing, printing, merging or splitting them. PDFUnlock! can remove these restrictions (a.k.a “owner password”). If a password is required to open the uploaded file, you will be asked to enter it (a.k.a “user password”). PDFUnlock! cannot, however, recover lost or unknown user passwords. A PDF file can also be subject to non-standard encryption, such as DRM. PDFUnlock! does not remove such. There is a further limitation: the maximum file size is 5 MB. And, of course, the rule of thumb that applies to all free, unencrypted, unprotected web services: do not send anything confidential for conversion. A new release of the Okapi Tools is available. Fixed the bug where pre-translated XLIFF entries with translate=’no’ could not be merged back properly, for example for PO files. Added the user option "Always show the Log when starting a process". Fixed the bug in the Merge command where pre-translated XLIFF entries with translate=’no’ could not be merged back properly, for example for PO files. Switched help to use the wiki. Windows position and size are now saved for the next session. Added capability to save and load configurations outside the session. Improved pattern checks defaults and processing. Added experimental support for terminology verification. Added support for exceptions in verification of double-words. Added some limited support for string-based term verification. Added batchQuery method to the IQuery interface. Added leverage method to the IQuery interface. Changed implementation to use the REST API instead of the XML-RPC. Improved support for queries with inline codes. IMPORTANT: Changed the H2 database dependency from version 1.1.103 (.data.db files) to 1.2.135 (.h2.db files), this breaks backward compatibility: the new SimpleTM connector cannot open the old .data.db files. To convert an older TM: Use a M8 or prior version of Rainbow to run the SimpleTM to TMX step to export your database to TMX. Then, Use this version of Rainbow to run the Generate SimpleTM step to convert your TMX document into a new .h2.data file. Added the Resource Simplifier Step. It modifies normal reources of filter events into simpler resources for some third-party tools. Added the XLIFF Spitter Step. It splits several <file> inside an XLIFF documents into separate documents. Added the Id-Based Aligner Step. It aligns text units from two input files, based on their unique IDs (resname). Added the XML Validation Step. It performs well-formness XML verification and optionally, DTD or schema validation. Updated so entries with empty text are skipped and don’t cause an error. Added support for 3 input files: new source, old source, old translation. The second and third files must have the same text units (same number and same order). Modified several filters to generate unique extraction ids in non-text-unit events. Added support for monolingual documents. Fixed the bug where text extracted from attribute values was not processed for the codeFinder option. Implemented the Appendable and CharSequence interfaces for TextFragment. IMPORTANT: Changed TextFragment.toString() to return the coded text instead of the original content of the fragment. The previous behavior of toString() is now accessible using text(). The net.sf.okapi.lib.extra.pipelinebuilder package has been added. It allows you to easily script run pipelines, for example using Jython. Please note that this procedure no longer applies since version 5 of memoQ, which allows to open, translate and export TXML files directly. We sometimes receive files that have been processed using the latest version of WordFast Pro. These are recognizable from the .txml extension. This format is just a specific XML structure, and as such it should be possible to translate the files using MemoQ after formatting them properly. Here is a simple workflow that will allow you to process the files in memoQ. In this case, open each file in Wordfast and use the keyboard shortcut ctrl-shift-insto copy the source segments to the target column by overwriting all target segments, no matter what their status is. In the Wordfast preferences, go to Translation Memory and enable Copy source on no match. Once you have completed the prerequisites above, place the cursor in the first segment of your Wordfast file and press and hold ALT-down arrow until you have scrolled through the whole file. Save and close the files, and proceed to step 2. Open the .txml file using the jEdit text editor. Click here to go to the download page. It is important to use this editor because it allows for a very simple search/replace syntax that takes care of “greedy” wildcards. You can obtain the same results using a different editor, but the syntax to use might be different. Click on Replace All, save the file and quit jEdit. Proceed to step 2. First perform a quick check by opening the file you just saved with Wordfast. Now the target column should be identical to the source column, tags included. The total number of segments should be identical to the value you saw when you first opened the file in Wordfast. After checking this, you can open the file in memoQ. Add the .xml extension to the file name (e.g. filename.txml.xml), since memoQ likes this better. Open memoQ and create a new project. Call it for instance “Wordfast”, so you can re-use it easily for subsequent projects that involve translating WordFast files. Select the file with .XML extension and open it. 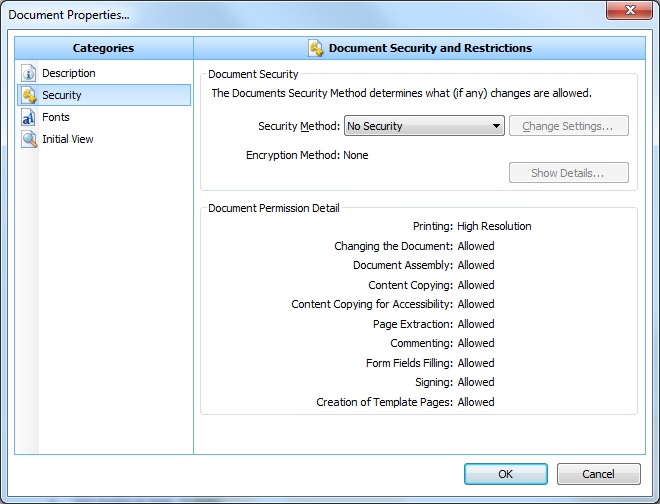 The Document import settings window is displayed. If you followed procedure 1.a or 1.c (no preservation of pretranslated material) download this MemoQ XML definition file (right click, Save As). If you followed procedure 1.b above (preservation of pretranslated material) download this MemoQ XML definition file (right click, Save As). Click on the … on top to import the file downloaded in sub-step 6 above. Click OK at the bottom of the window. The window closes and the file is imported. Open the file in memoQ. memoQ should have inserted the any tags in the correct positions corresponding to the tags contained in WordFast. If you followed procedure 1.b (preservation of pretranslated material), the 100% translated segments contained in the original Wordfast files are hidden. They should however be restored when exporting from memoQ. Restore the .txml extension and open the translated file in Wordfast. You should get no error messages. Check that the total number of segments is identical to the original files, check the tag positions, etc. Make one simple modification in the file with Wordfast (e.g. add and delete a space), and save the file. This step will rewrite some specific Wordfast headers and guarantees compatibility.